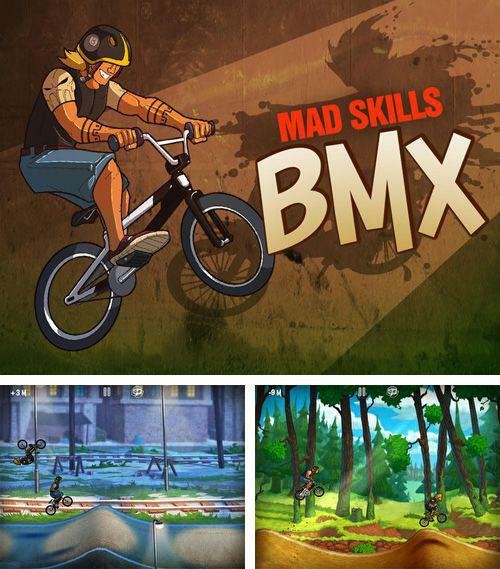 Mad skills BMX - extreme bike racings. Overcome difficult off road routes as fast as possible. 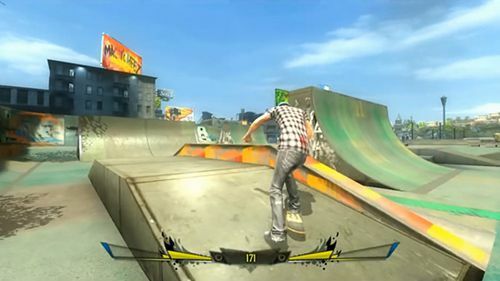 Choose tracks from easy to hard which requires special skills. Compete with your friends and show best results! 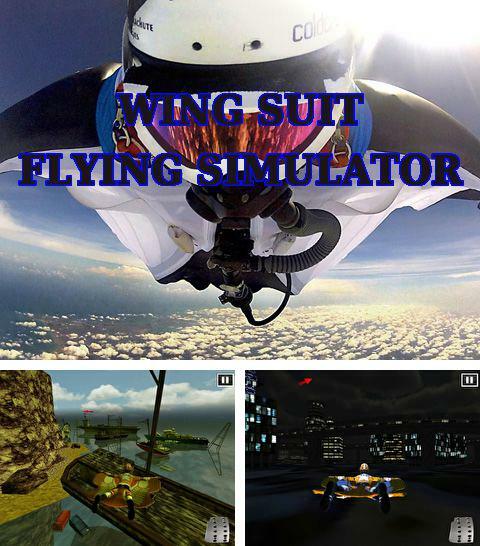 Download game Wing suit: Flying simulator right now! Wing suit: Flying simulator - extreme and rather risky sports. As soon as you put on a special suit you will have a chance to fly over the mountain hills at crazy speed. Make stunts during your flight and try not to crash! You will get a huge adrenaline dose, we promise! 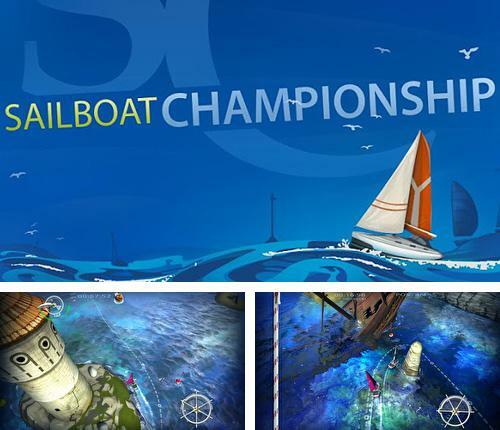 Get game Sailboat championship pro just in few clicks! Sailboat Championship PRO - sail on the wings of wind. Regardless whether you have yachting experience or not you can take part in sailing contest. Catch the flow of wind and demonstrate your sailing skills. 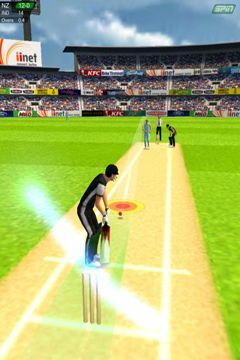 Download Copa toon or any other game without registration! 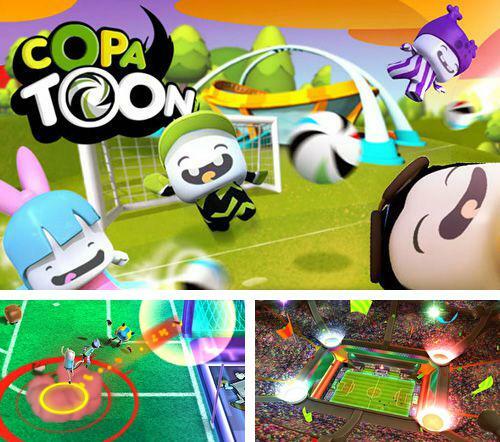 Copa toon - join popular heroes and take part in this fascinating football madness. 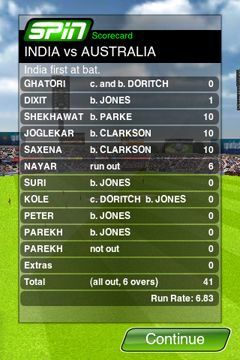 Your team rushes towards the victory! 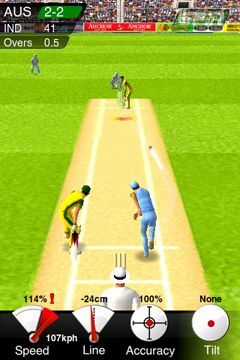 Choose unique tactics, return the ball and score goals to the opponent's gates. Demonstrate best skills and win the cup! 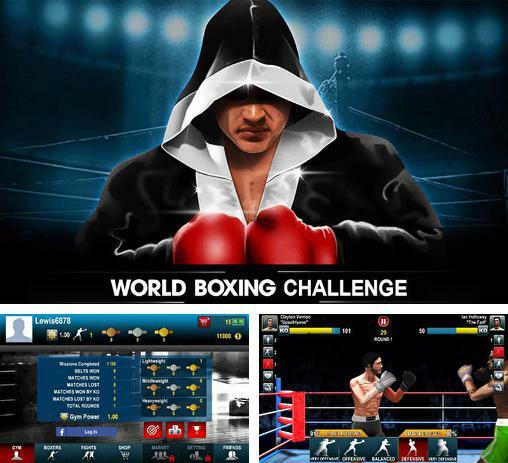 World boxing challenge - full version for your iPhone, iPad or iPod. Enjoy Stick tennis: Tour without any payments! 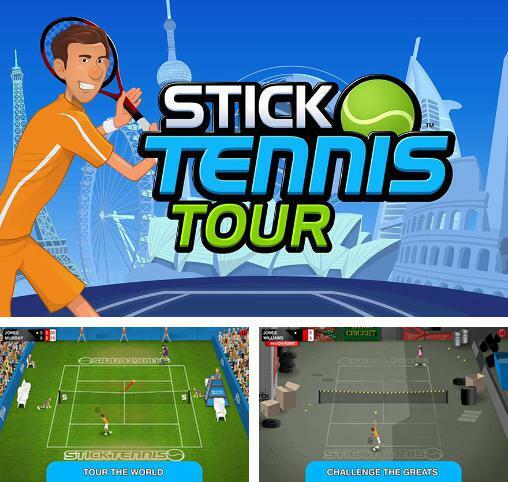 Stick tennis: Tour - take part in the world tennis tournament. This is an excellent chance to try yourself in tennis, train on the best courts of the world, obtain valuable skills in playing tennis and reach a higher level. 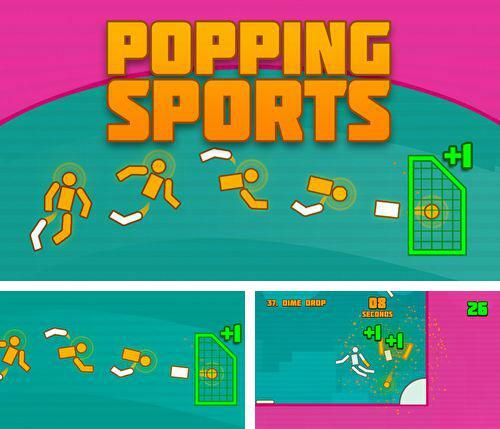 Get Popping sports and other ipa games totally free. 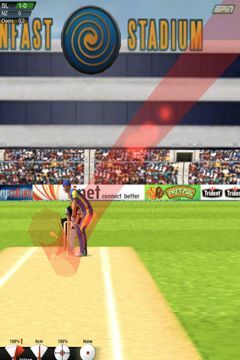 Popping sports - score a goal to the gates of your opponent with a character's head which is a ball at the same time. He literally loses his head to score a goal and also removes goalkeeper and back on his way. Choose sports: football, basketball or hockey. Your characters is in excellent shape. Take advantage of his strength to the full! World surf tour - catch the wave and hold on its top as long as possible, slide on the water surface as a real surfer. Get into the wave tunnels and get out of water dry. Believe in yourself - you are a real professional! 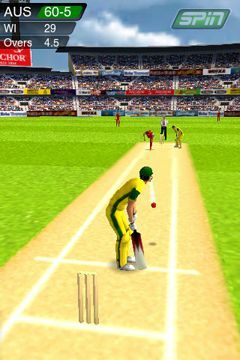 Play Athletics 2: Summer sports game now! 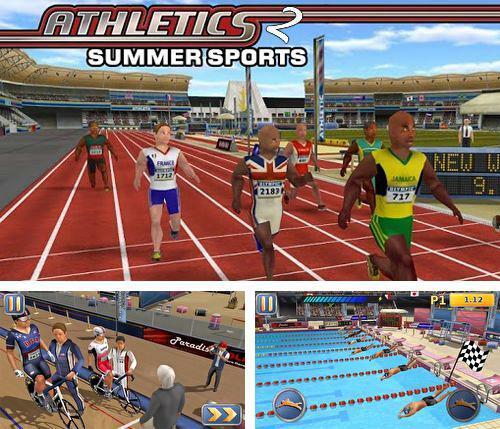 Athletics 2: Summer sports - become a participant of summer Olympic games in 30 kinds of track and field athletics, shooting, bike races and other sports. 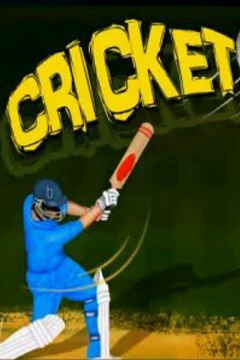 The game requires your fast reaction, precise time calculation and well considered strategy. Outrun your rivals at finish line! 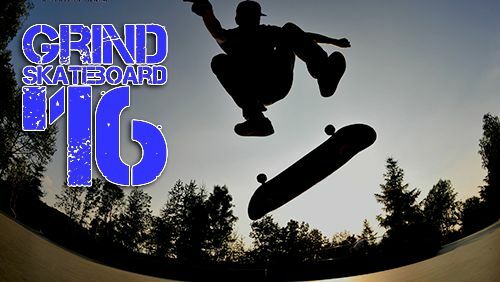 MXS big air - free download only on our site! 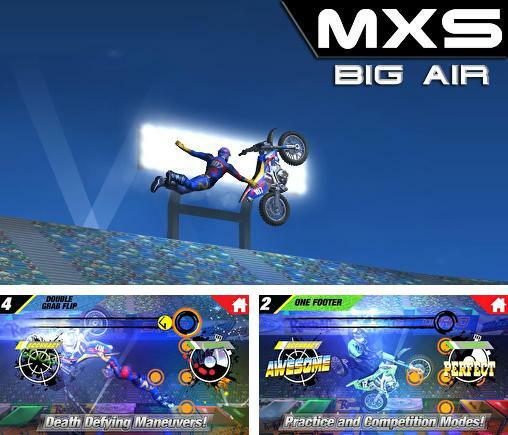 MXS big air - spectacular bike show with dangerous stunts and trampoline jumps. 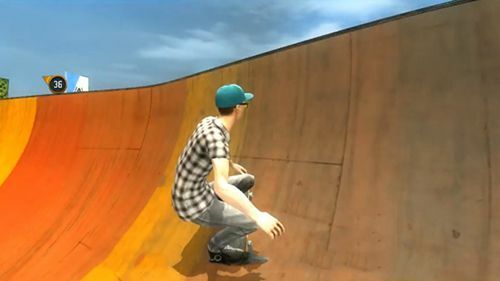 Earn points riding your bikes at crazy speed and making somersaults while the audience appluases you. The better the stunt is the more trophies you get.